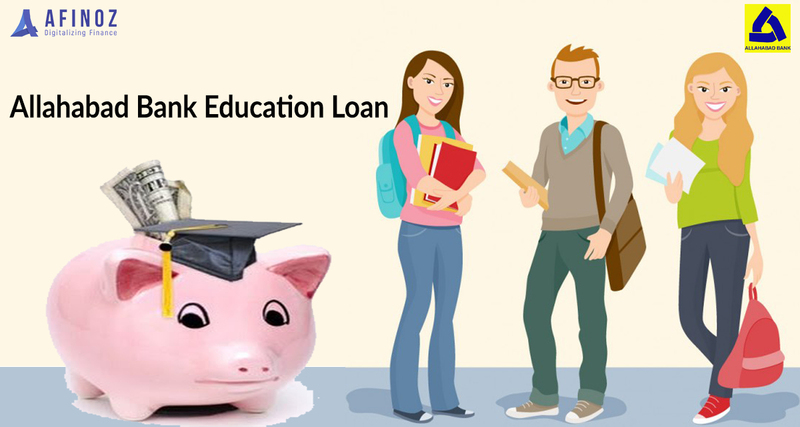 Education loan, under the loan category, is one of the popular products offered by Allahabad Bank. The loan has been customized to meet different levels of academic requirements of individuals. The Allahabad Bank offers financial supports in the form of education loans to aspiring students who seek to pursue higher studies in India or abroad. The student must have secured admission in professional or technical course through entrance exam or merit based selection procedure. Being one of the major education loan lenders, Allahabad Bank offers extremely competitive education loans at better interest rates. Every year, numerous students secure admissions to top universities and colleges in India and abroad with Allahabad Bank education loans. Allahabad Bank educational loan scheme is designed to offer financial support to meritorious students for pursuing higher education in India and abroad. Customized education loans & flexible repayment plans. Instant approval process & faster disbursal. Principal amount can be paid after the completion of the course. Flexible co-applicant & collateral requirements. 0.50% concession for girl students. Student should have got admission to a higher education course in recognized institutions in India or abroad through entrance test/ merit based selection process after completion of HSC (10 plus 2 or equivalent). The cut off marks for loan eligibility is 50% where admission is purely based on the marks secured in qualifying examinations. A meritorious student who has qualified for a seat under merit quota shall also be eligible for a loan under this scheme. Courses approved by Govt. / University Grants Commission (UGC)/ All India Board of Management Studies (AIBMS) /All India Council of Technical Education (AICTE) / Indian Council of Medical research (ICMR) recognized colleges / universities recognized which offer Graduate / Post-Graduate degrees and P.G. Diplomas. Job oriented technical and professional courses offered by recognized institutes/universities. The education loan eligibility in India varies from person to person based on monthly obligation and monthly income. If you are wondering about the amount and interest rate on your loans for education, you can use the education loan eligibility calculator on Afinoz’s website. 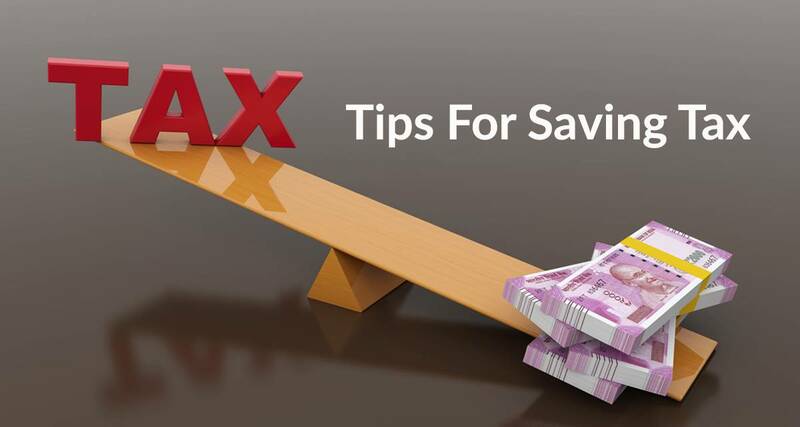 This calculator is designed keeping in mind the school and college loan eligibility in India & Abroad; so that you know the maximum amount you can get, before applying for the loan. Filled in Loan Application Form with 2 passport size photographs. Statement of cost of study. PAN Card of the student and parent/ guardian. AADHAR Card of the student and parent/ guardian. Proof of identity (Driving License/Passport/Aadhar/ any photo identity issued by the government). Student/Co-borrower/ guarantor's bank account statement for the last 6 months. IT return/ IT assessment order, of previous 2 years of Parent/ Guardian/ other co-borrower (if IT Payee). Brief statement of assets & liabilities of parent/ guardian/ other co-borrower. Repayment Period: Up to 15 years, and the moratorium period is up to 1 year after completing the course. The parents or the guardian will be the co-applicant or the loan and the primary debtor. If spouse’s income is considered for eligibility, she/he should be a co-borrower. Hence, no collateral, no guarantee required. Tangible collateral will be accepted as security by the bank with the third-party guarantee. No security required for loans up to 4 Lakhs. You can contact our team to get more information or apply for loans for students or investment products by calling on +91 120 411 0376 or by emailing at info@afinoz.com. Afinoz.com provides solutions that are quick, reliable, transparent, confidential, and above all free. The company also offers other financial products such as home loan, car loan, education loan, loan against property, and loan against security (LAS) etc. 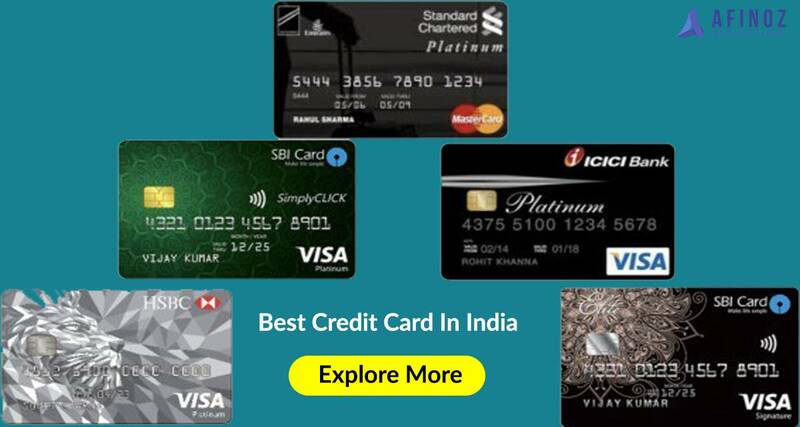 from the top banks and NBFCs at the lowest possible interest rate without any hassle. Our objective is to make financial products reasonable and easily accessible to everyone. We promise to provide instant, reliable, transparent and confidential solutions without any charge. Compare Allahabad Education Loan with Education Loan from other leading banks and NBFCs, such as SBI Education Loan, Axis Bank Education Loan, HDFC Education Loan, Credila Education Loan, PNB Education Loan, and so on. 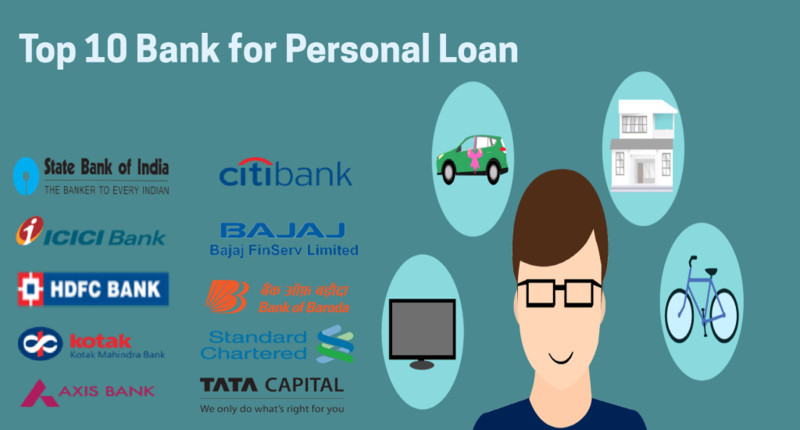 We also offer other lending products and services such as Allahabad Home Loan, PNB Housing Home Loan, PNB Personal Loan, ICICI Bank Personal Loan, ICICI Bank Home Loan, HDFC Personal Loan, HDFC Education Loan, ICICI Bank Home Loan, Bank of Baroda Home Loan, Bank of Baroda Personal Loan, Mahindra Finance Personal loan, Kotak Mahindra Home Loan, etc. Fill this blog form for further information or you can dial the number given above. scheme is designed to offer financial support to meritorious students for pursuing higher education in India and abroad.